Site of Ammanford Motte and Bailey Castle (12th century). 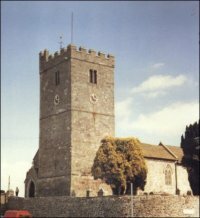 Llandybie Church with its fine medieval tower. 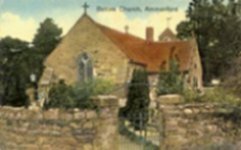 It was built in the late 13th century on the site of a 5th century Celtic church, wirh mid-19th century alterations. Ammanford Miners Welfare Hall (built 1932). Amman Valley Grammar School (built 1928). 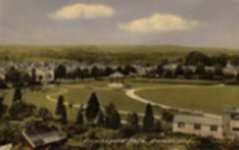 To raise the awareness of the people of Ammanford and the neighbouring district and elsewhere of the need to record, publish and preserve the history and archaeology of the area. To hold monthly meetings where papers can be read out and lectures delivered. To invite recognised authorities in their fields of study to address the Society. 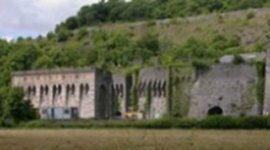 To organise field trips to sites of archaeological and historical interest. To keep an archive of papers and other material presented to the Society for deposition in local libraries. To design and maintain a website in order to promote the Society's objectives. The 'Meetings and Events' page will provide dates of forthcoming meetings and field visits. Please tell all your friends and family about our website and meetings. The more active members we have, the stronger we will be as a society. The logo represents the twrch trwyth (the wild boar) who, according to medieval Welsh legend, was hunted through the Amman Valley by King Arthur. The twrch trwyth has been chosen to symbolise the historical function of the Society. It is drawn in the style of Neolithic cave art to symbolise the archaeological purpose of our society. The logo has been specially designed by society member Richard Jones of Cambria Archaeology, based in nearby Llandeilo. The website has been designed by society member Terry Norman. 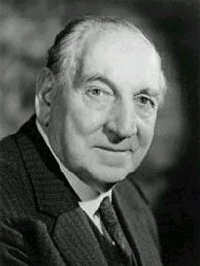 Ammanford's Jim Griffiths MP (18901975), cabinet minister in post-war Labour governments and the first ever Secretary of State for Wales. 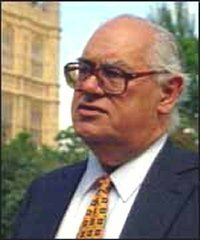 Ivor Seward Richard, Lord Ammanford (born 1932 ), former EU Commissioner, Leader of the House of Lords, and UK Ambassador to the United Nations.